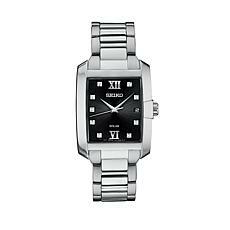 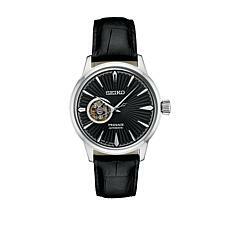 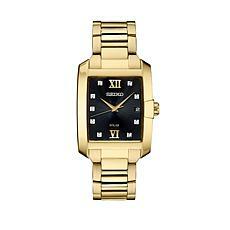 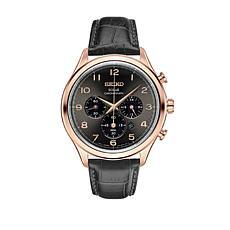 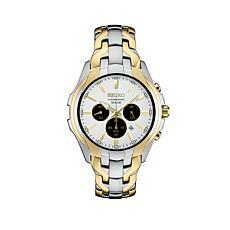 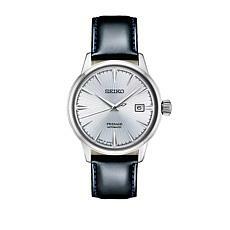 Since 1924, Seiko watches have remained a staple in the sophisticated man's or woman's wardrobe. 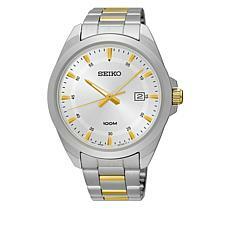 If you want to give a special gift that makes a bold statement, you'll find that a Seiko men's or women's watch impresses the entire room. 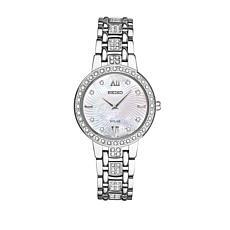 A Seiko diamond watch could be the ultimate gift. 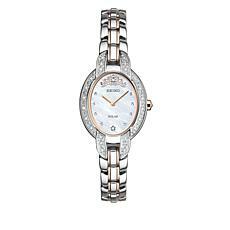 What is better than reminding the most important people in your life how much they mean to you with a gift they use every day? 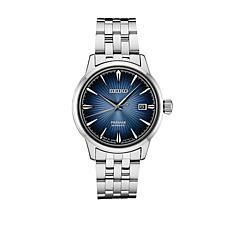 Seiko is a classic name in refined watches with proven dependability, and HSN's Seiko watch collection makes it easy to find the perfect gift for a loved one. 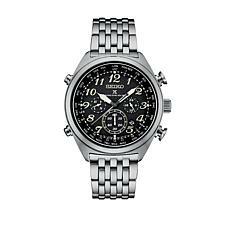 Choose among classic men's stainless steel quartz, solar-powered chronographs, and automatic watches with leather, stainless steel, gold tone, or two-tone bands. 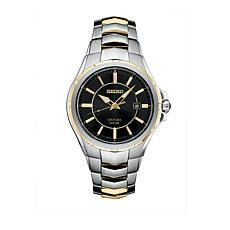 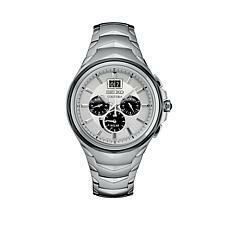 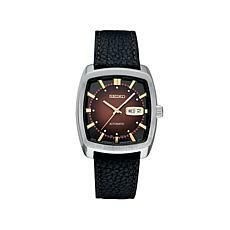 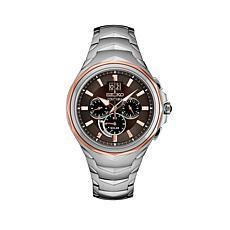 Popular rosetone men's watches are also available with leather or stainless steel bands. 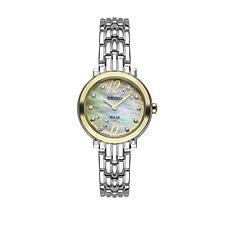 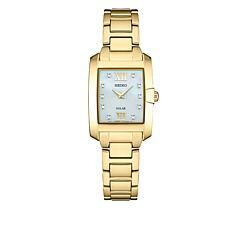 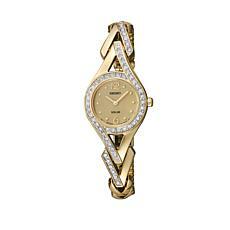 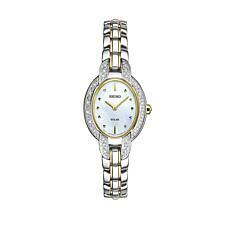 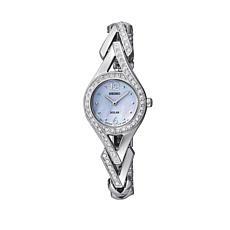 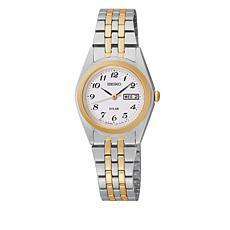 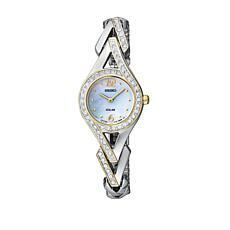 For a special woman, select a crystal or diamond accented fashion watch with a mother-of-pearl face. 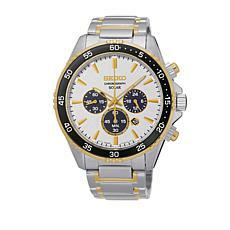 Reliable dive watches and other specialty watches are available, too. 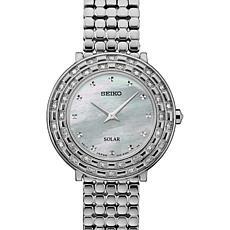 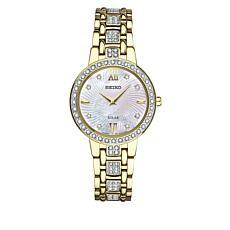 No matter what you are looking for, HSN has a beautiful and dependable Seiko watch to make any moment memorable. 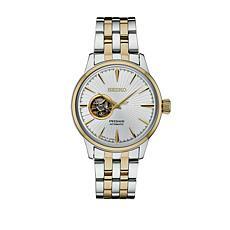 So, help your loved ones remember momentous events with a Seiko wearable timepiece.